Palm peat or coco peat is a renewable resource and is one of the best and most versatile reptile or ..
Powdered artificial diet designed and produced specifically for raising healthy silkworms. Available..
Certified organic wheat pollard, the ideal diet for raising and maintaining your giant mealworms ((Z..
Fluon is a PTFE-based product similar to teflon and is manufactured as a dry lubricant. 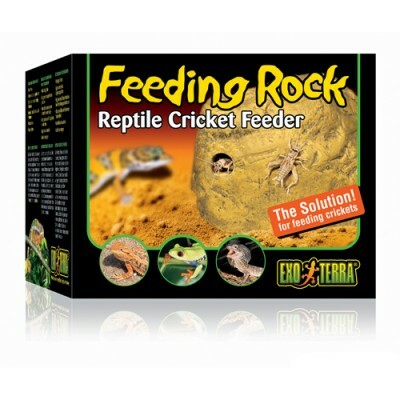 In simple te..
A specially formulated high protein mash for raising crickets. This is a balanced everyday diet to e.. Highly nutritious organic pellets ideal for raising wood cockroaches (woodies) to ensure they provid..